Is it time to shop for your next new car? 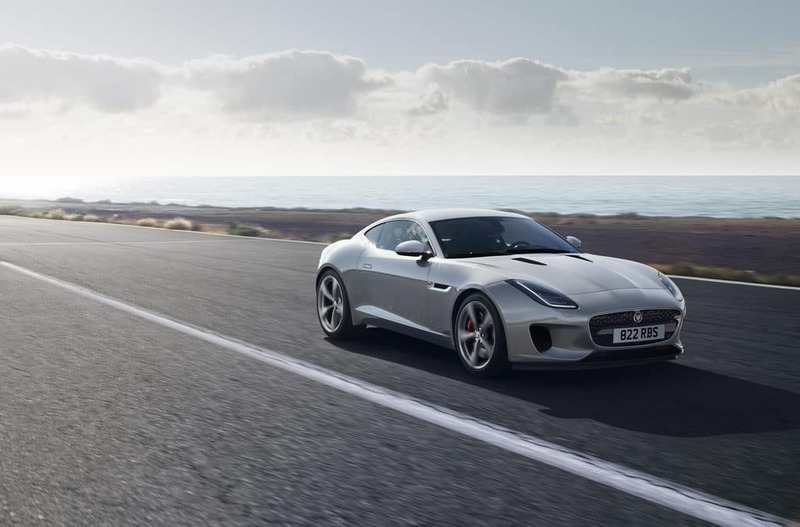 The team at Jaguar Edison is here to help with our collection of vehicle reviews. Finding the perfect car takes time, as you’ll want to do some research before you choose. These car reviews will give you a closer look at some of your favorite Jaguar cars. Read them carefully and discover the perfect luxury car for your daily drive in Staten Island, Westfield, or Warren! Why Read Our Jaguar Reviews? There are lots of sources out there, so why read our Jaguar reviews? We strive to paint a picture of every car with both broad strokes and fine details. In doing so, we’ve compiled information from several verified sources, like the manufacturer’s websites and brochures. With knowledge of the most up-to-date specs and features, you’ll have a better idea which car is primed to serve your needs. Armed with that wisdom, you can choose a car that will keep you happy in the long term. Plus, you can supplement all that knowledge with the firsthand experience of a test drive! You’ll learn about everything from engine specs to cargo capacity to design features. With a solid baseline of knowledge, you can have a more productive conversation with a sales consultant when you stop in for a test drive. You’ll know just what questions to ask and which features you want to learn more about! Browse Our Vehicle Reviews Today! There’s no time like the present to kick your vehicle research into high gear. Shoppers from Staten Island, Westfield, Warren, and beyond are invited to explore our library of vehicle reviews and learn about our Jaguar luxury cars in greater detail. If you have any questions as you read, just reach out to the friendly team at Jaguar Edison. We’re always happy to speak with prospective Jaguar customers!